The Air Quality Dynamics program of the Manila Observatory is participating in the Manila Aerosol Characterization Experiment (MACE 2015), an outdoor air pollution study. 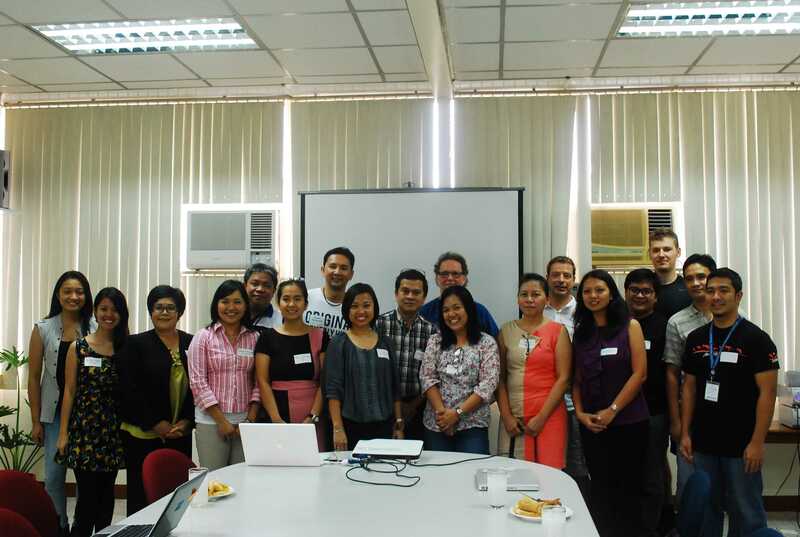 This is a collaborative project of the Leibniz Institute for Tropospheric Research (TROPOS) based in Leipzig, Germany, and the Researchers for Clean Air (RESCueAir), a consortium of researchers and academics from UP-IESM, the Manila Observatory, De La Salle University, and the Philippine Nuclear Research Institute. From March to May 2015, MACE 2015 will measure vehicular emissions, particularly along Katipunan Avenue (Quezon City) and Taft Avenue (Manila City) to quantify aerosols from traffic and to understand their environmental and public health impacts to help formulate targeted solutions.